The linear actuators from Nanotec are available in five sizes, from NEMA 8 to NEMA 23, and in three configurations: captive, non-captive and external linear. New additions are the LA28 and LA42 series in size NEMA 11, respectively NEMA 17. 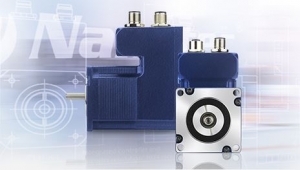 JVL Industri Elektronik A/S, one of the world’s leading producers in the field of integrated servo and stepper motors, announced another industrial Ethernet protocol for its integrated servo motors and integrated stepper motors: SERCOS. 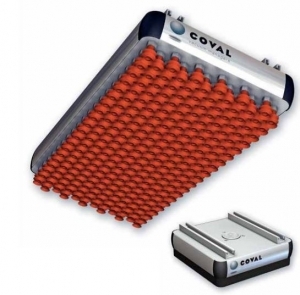 they provide the optimal handling solution for products of varied sizes, shapes and weights. With a single MVG gripper, easily integrated into the process, the user can carry out single or multiple grips of diverse products, both simply and safely. SITOP has been the heart of automation for 25 years, reliably supplying the right DC voltage to industries around the world. 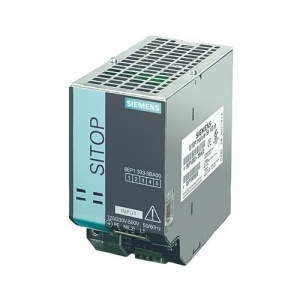 Our extensive portfolio of power supplies and add-on modules offers proven quality and reliability, maximum performance and maximum efficiency. And more besides: continuous development and constant innovation have already made SITOP the industrial power supply for Industrie 4.0. Responding to demand within the HVAC market for a drive that can improve efficiency of air movement through HVAC systems, Mitsubishi Electric Automation, Inc. introduces the F800 Series variable frequency drive (VFD). The low-voltage F800 is specifically designed and optimized for HVAC applications, including air handlers, cooling towers, and pumps. 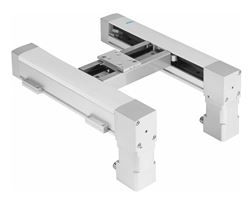 The Festo EXCM kinematic design ensures low moving masses and fixed motor arrangement substantially reduces the requirement for cable management and increased reliability. Compact, light weight, and efficient, the EXCM fits applications where performance and cost must be optimized. Loads from 3kg to 50kg. Contact Allied Automation for details at 317-253-5900 www.allied-automation.com. Allied is pleased to introduce Secomea. Secomea stands for Secure Communications Made Easy. 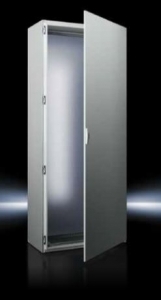 What makes Secomea desirable is its low cost and ease of installation with the most important requirements of enhanced security. 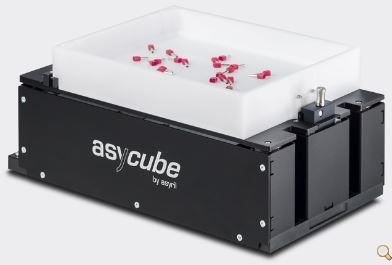 Asril is a unique feeding system that orients or separate parts for feeding into automation systems. Parts range from .1mm or smaller to up to 80mm in size. Either available as just the feeding system or as part of a system that includes a delta robot for placing parts. Contact Allied Automation at 800-214-0322 or www.allied-automation.com for further information . IXARC heavy-duty incremental and absolute rotary encoders are based on a housing design that has a 25-year record of surviving the toughest conditions. These sensors feature extra rugged impact-resistant Type 316L stainless-steel or aluminum housings and seals rated to IP67. 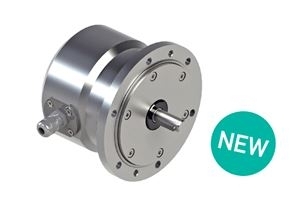 Like other POSITAL products, the heavy-duty encoders are available in a wide variety of configurations.